A new study reveals that a commonly consumed painkiller, wrongly considered “harmless” by millions, is probably causing thousands of deaths from cardiac arrest each year. Suprisingly, however, the causes of SCA are still widely considered unknown. Instead, the medical profession opts for pointing the finger at vague risk factors, such as family history, previous heart problems, or elevated LDL cholesterol (a long debunked surrogate marker for heart disease]. But what if something so obvious and preventable as the consumption of NSAID drugs could be contributing to this health epidemic? In a concerning press release issued by the European Society of Cardiology entitled, “‘HARMLESS’ PAINKILLERS ASSOCIATED WITH INCREASED RISK OF CARDIAC ARREST,”2 researchers warn that painkillers considered harmless by the general public are associated with a significantly increased risk of cardiac arrest. 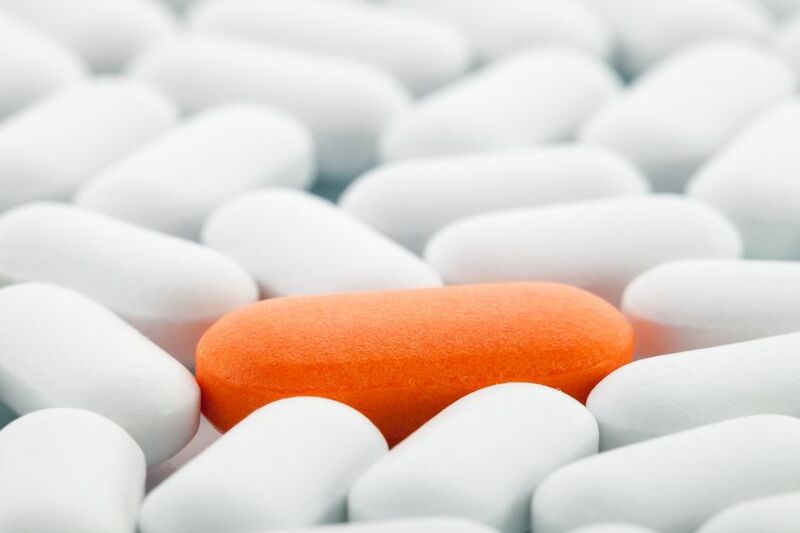 The report was based on a study entitled, “Non-Steroidal Anti-Inflammatory Drug Use Is Associated With Increased Risk of Out-Of-Hospital Cardiac Arrest: A Nationwide Case-Time-Control Study,” published in the March issue of European Heart Journal – Cardiovascular Pharmacology. 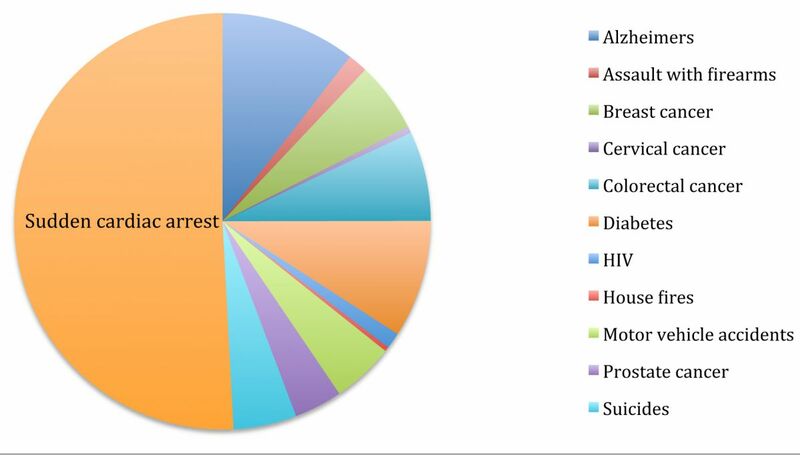 The study looked at a total of 28,947 patients who experienced an out-of-hospital cardiac arrest in Denmark over the course of a decade. Heart attack differs from cardiac arrest in that the former involves damage to the heart when the blood supply stops (usually through obstruction of circulation), whereas the latter involves damage from the heart itself stopping. 3,376 of these were treated with an non-steroidal anti-inflammatory drug (NSAIDs) up to 30 days before the event. The most common NSAIDs used were ibuprofen (51%) and diclofenac (22%). The study results revealed that NSAID use was associated with a 31% increased risk of cardiac arrest. Ibuprofen and diclofenac increased the risk by 31% and 50%, respectively. Naproxen, celecoxib and rofecoxib were not associated with increased cardiac arrest. This is not the first time that ibuprofen’s profound cardiotoxicity has come to light. We reported on the subject five years ago in an article entitled, Ibuprofen Kills Thousands Each Year, So What Is The Alternative? Given the clear evidence that pharmaceutical pain-killers have profound, even life-threatening side effects, natural alternatives should be researched and implemented. At GreenMedInfo.com we have a number of database sections that should help move the paradigm forward. Not finding what you are looking for? 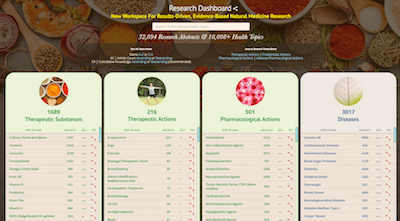 Use our newly designed Research Dashboard to search over 10,000 topics. Tagged heart attack, ibuprofen, NSAID. Bookmark the permalink.